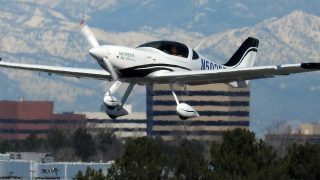 Tecnam is celebrating 70 years of aircraft design with three new updated models announced at AERO. 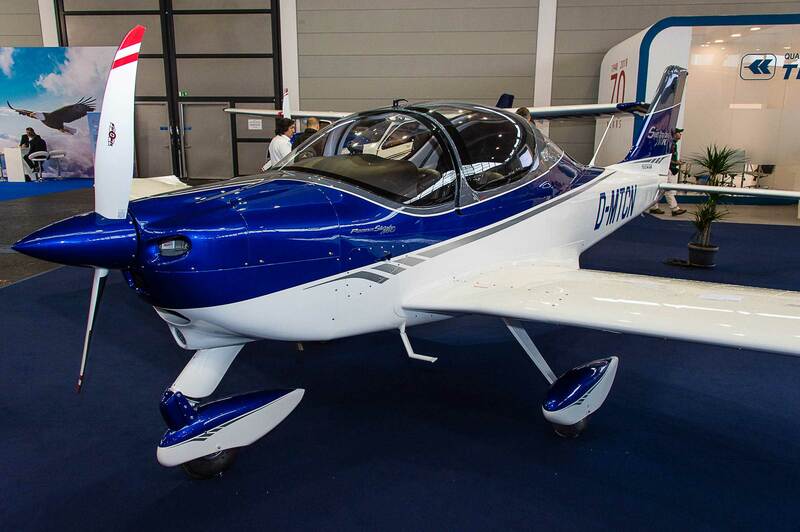 They are the high-wing two-seat P92, the P2002 Sierra MkII to the new European 600kg limit, and the P2002JF MkII IFR. 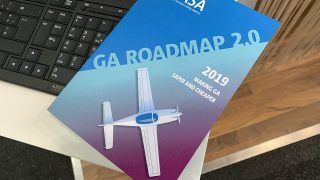 The latest P2002JF MkII is now certified for full IFR, and VFR Day/Night in both CS23 EASA and FAR23 FAA categories. 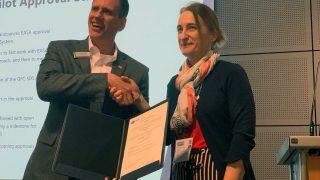 It’s aimed at flight schools training for a commercial licence and launch customers include F-AIR, Bartolini and EAS Barcelona Europe. 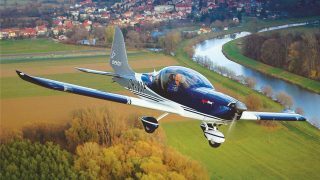 The P92 is the aircraft that relaunched Tecnam back in 1992 when the two Pascale brothers were thinking about ending aircraft manufacturing. 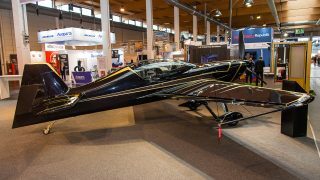 “The push of Paolo Pascale, Giovanni’s son, convinced to the brothers to present the original two-seat high wing P92,” said the Italian manufacturer. The P92 MkII is available as ULM, US-LSA and ready for the new EU 600kg category. 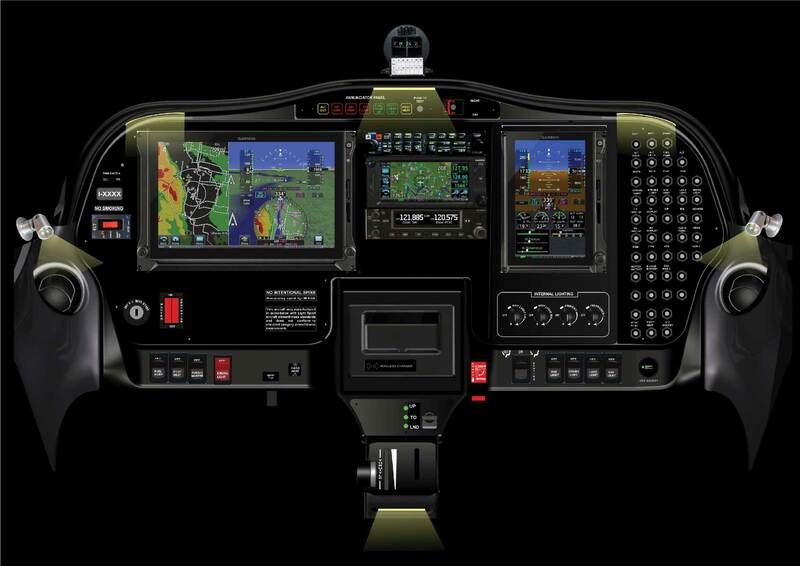 Options include a standard analogue cockpit or Garmin G3X Touch. 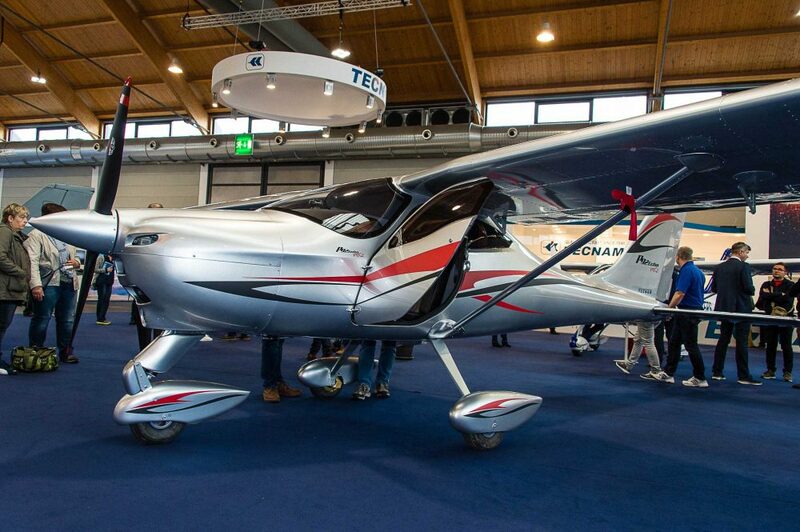 The Tecnam P2002 Sierra MkII has been developed for the new EU 600kg ULM (microlight) category where the category has been approved by the local civil aviation authority( (not the UK CAA so far). It’s available with Garmin’s G3X Touch flight display.